Ever wanted to turn your home into a den of cuddly coziness? Of course you have—we’re living in wild times, and we need comfort wherever we can find it. 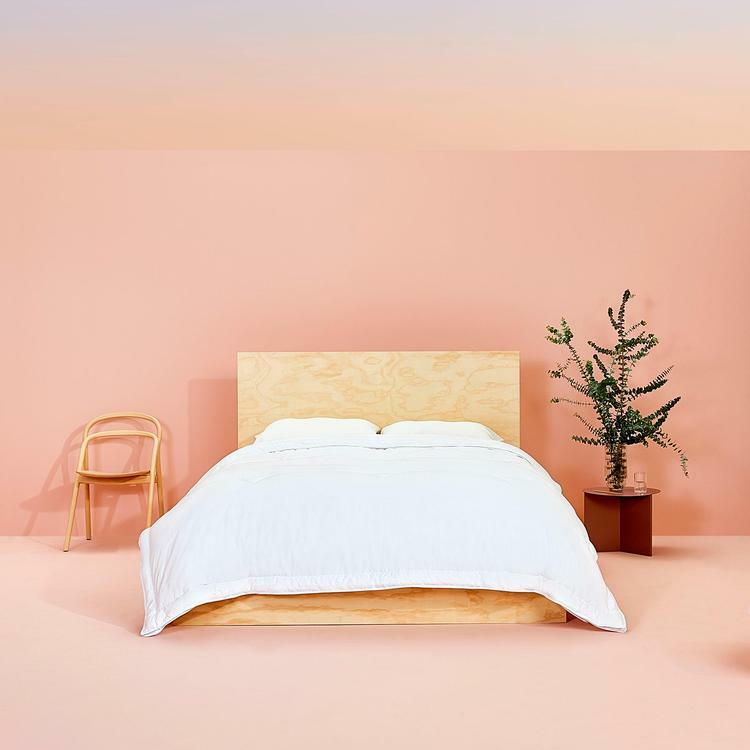 We have great news for you, dear reader: This year’s Black Friday home decor and clothing deals are the coziest yet—from blankets you’ll want to hide under until winter’s over to slippers for long holiday afternoons curled up with a book. Shop these sales and your home will be a hygge paradise in no time. Check back with us regularly because we’ll be updating this list until Black Friday! 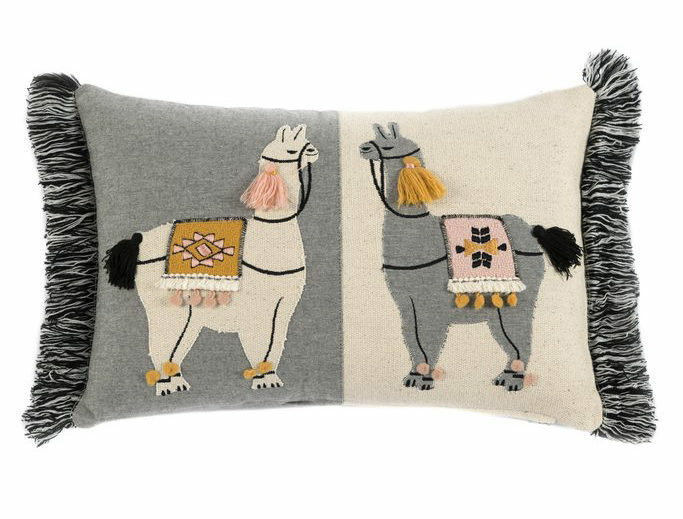 Who needs a pet when you have this adorable llama pillow? (JK—nothing is better than pets. But this pillow is pretty close.) Use code DKCYBERWKND for 20% off your order at Dear Keaton from November 23rd to 26th. This sherpa jacket is on trend for the season, goes with everything, and is cozy AF. It’s basically a bathrobe that’s acceptable to wear in the outside world (or just in your bed). 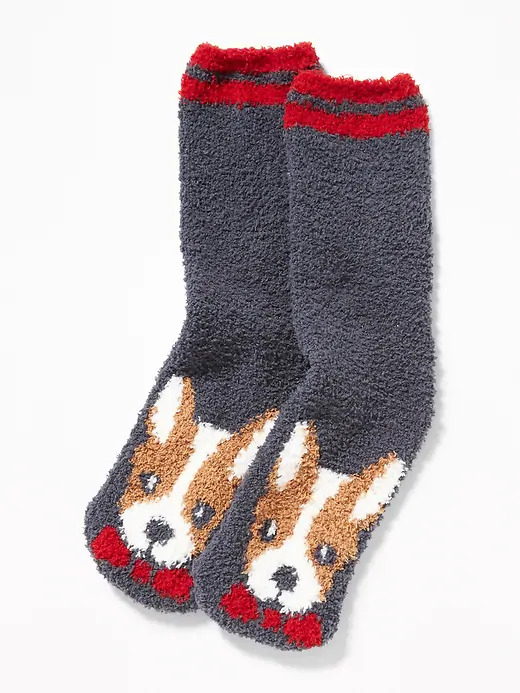 Nab these super soft doggy socks for just a buck during Old Navy’s Black Friday sale. While you’re there, take advantage of 50% off your purchase on a range of items. 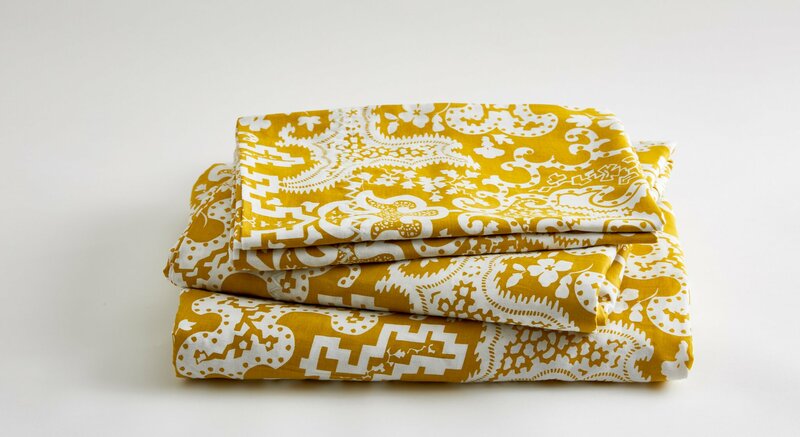 These pretty, golden sheets are 100% organic cotton and start at $158 for a twin set. Get 20% off and free shipping, plus a free set of white pillowcases with all orders of $150 or more, on Black Friday using code HOLIDAZE. Treat yourself to these delicious rose-scented bath products—then tuck yourself into your fluffiest robe with a good book. 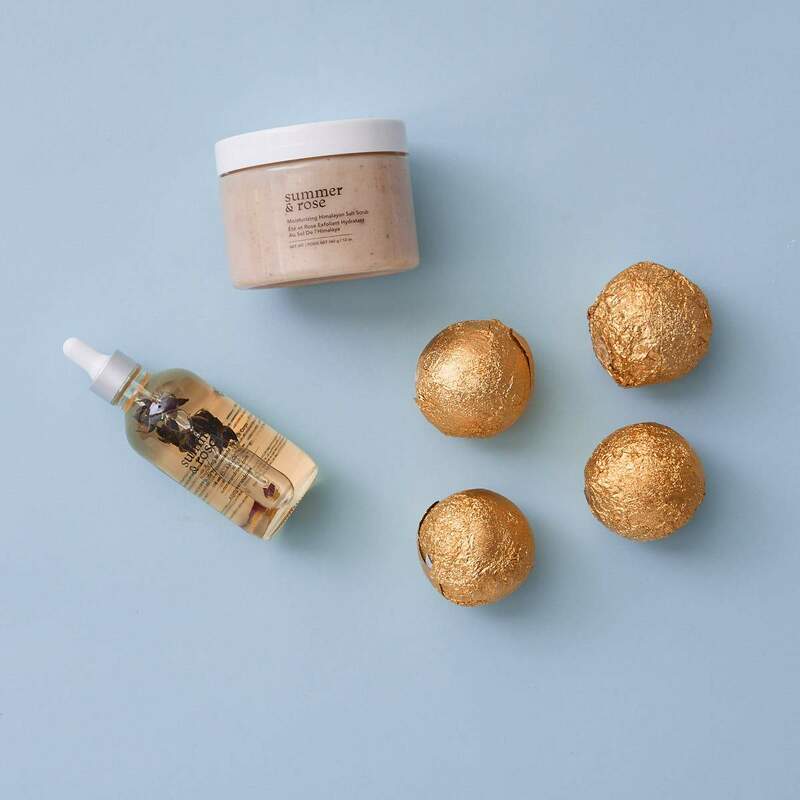 The cruelty-free, vegan product package includes bath bombs, a luxurious body oil, and a scrub. Use code COZY20 for 20% off. 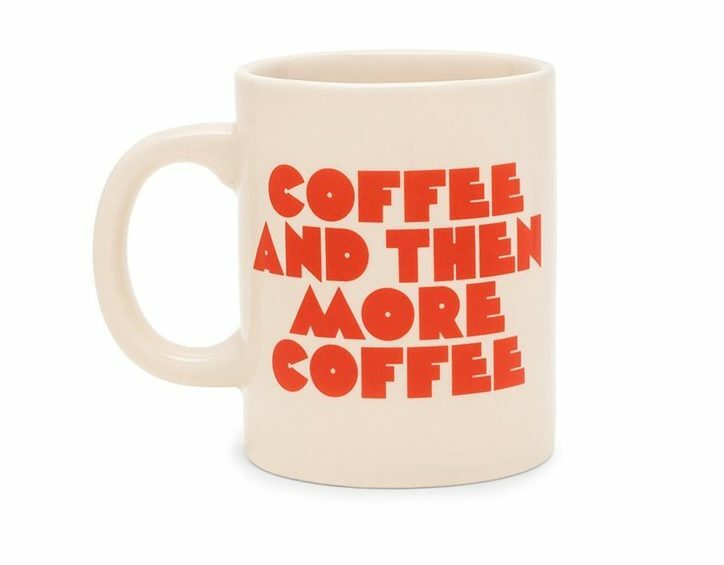 Sip, sip, and sip some more with this cute mug from ban.do. 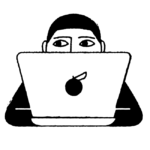 Use code THIRTYOFF for…30% off. 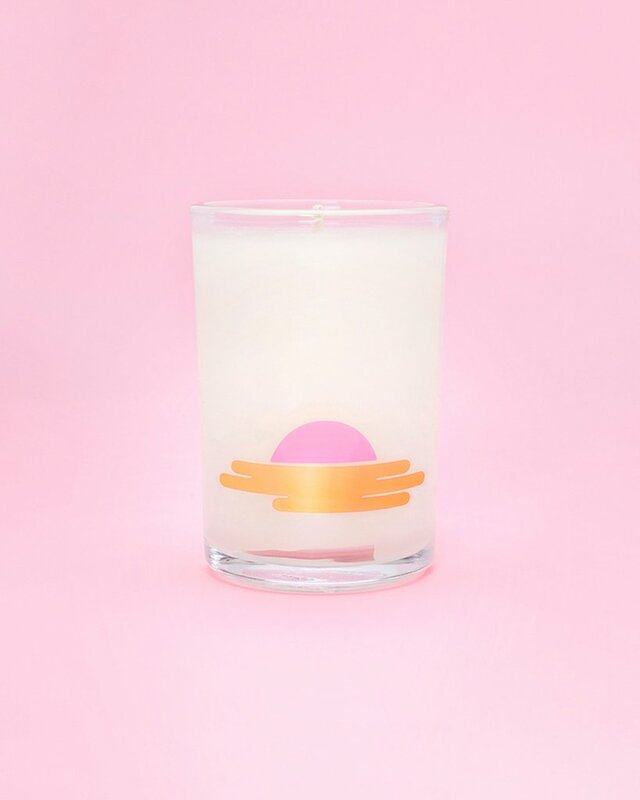 This candle smells like rosewood and musk, and it’s guaranteed to brighten up your home. Use THIRTYOFF for your discount. You’re a millennial woman, so you’ve probably had your eye on the Buffy Cloud comforter for a while now. Splurge on Black Friday and pick up a full/queen for 20% off regular price. You’ll look and feel like the holidays personified in this cuddly sweater. 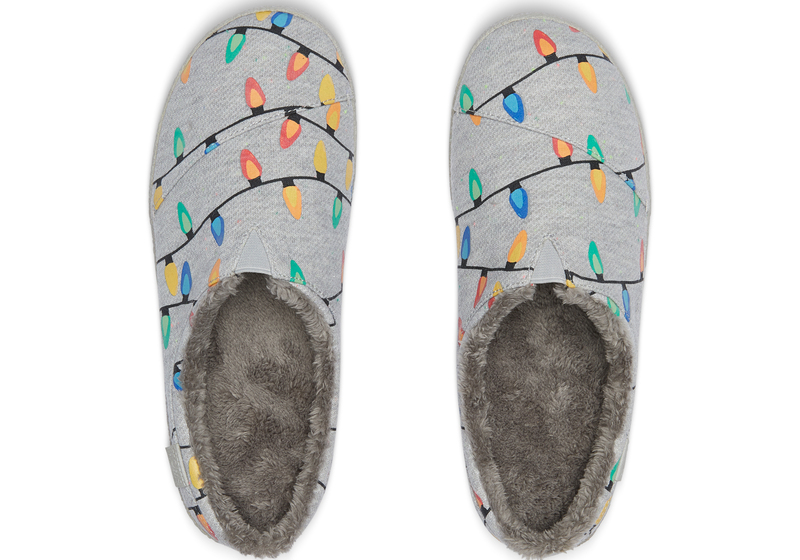 Slip into these puppies (see what we did there?) and don’t take them off until it’s 2019. 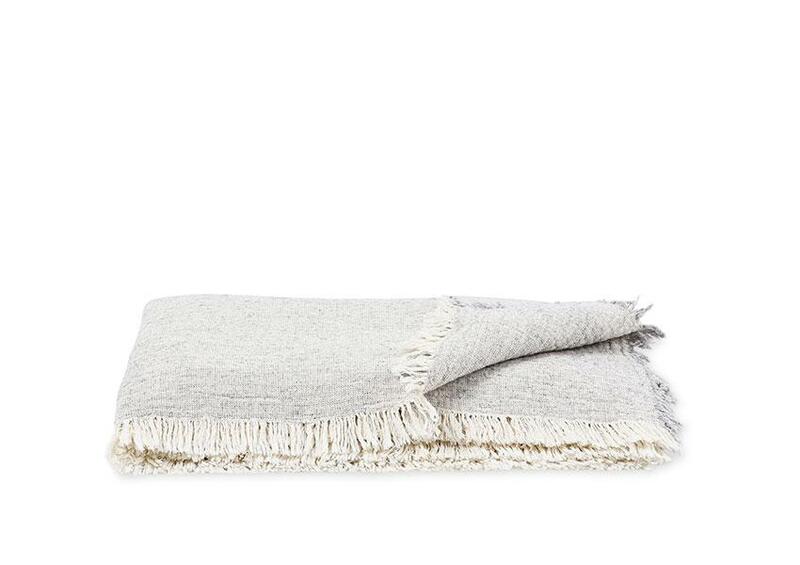 Snuggle under this cozy cotton-and-wool throw from Allswell for an all-day bliss fest. Use code THANKS30 for 30% off. Anthropologie is having a pretty bomb Black Friday sale—30% off most items online and in stores. Snag this cuddly fleece robe—with pretty lace detailing—while it’s marked down. 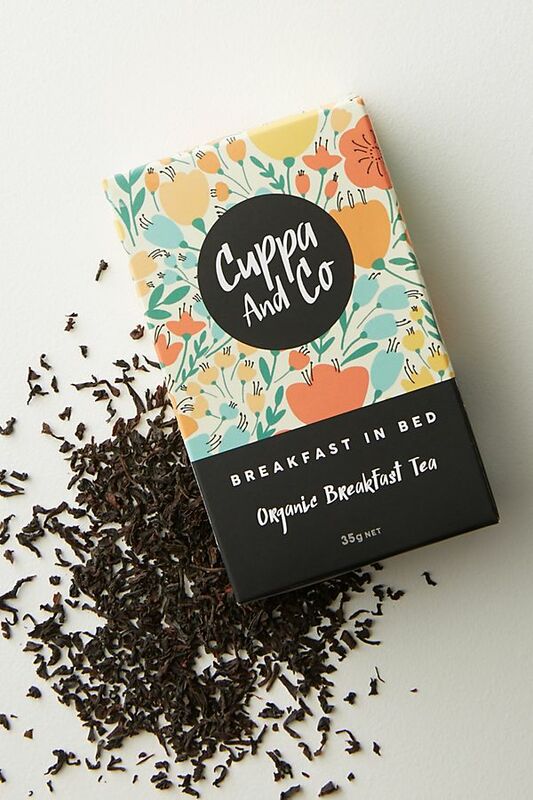 Heed the call of this organic black tea and stay tucked in over pancakes. 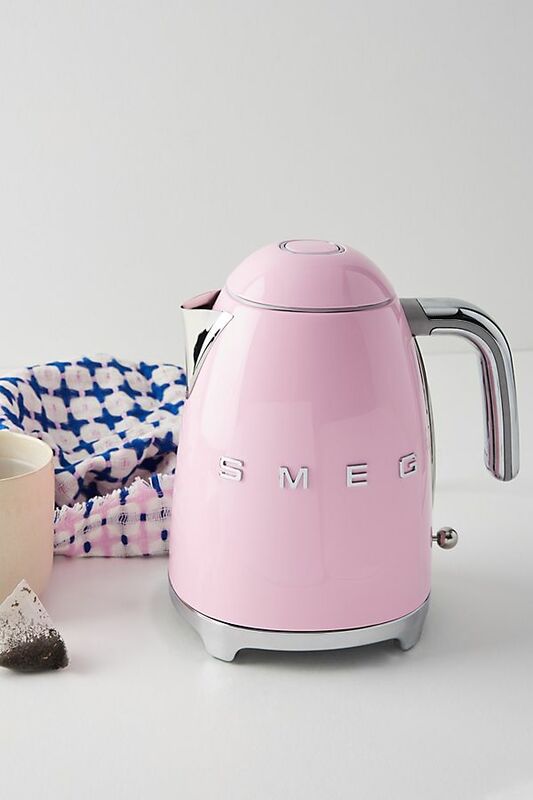 You’ll need a little help brewing your “breakfast in bed,” so why not treat yourself to this retro-chic pink kettle?